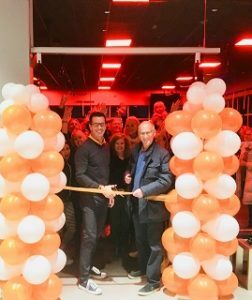 Orangetheory Fitness, which combines three aspects into one workout – science, coaching, and technology – has opened a new location in Tarrytown. As a final promotion for 2018, Orangetheory is offering a $10 per month savings on their most popular unlimited plan until December 16th. You can contact them at (914) 359-6200 or stop by the studio at 624 White Plains Road in Tarrytown.